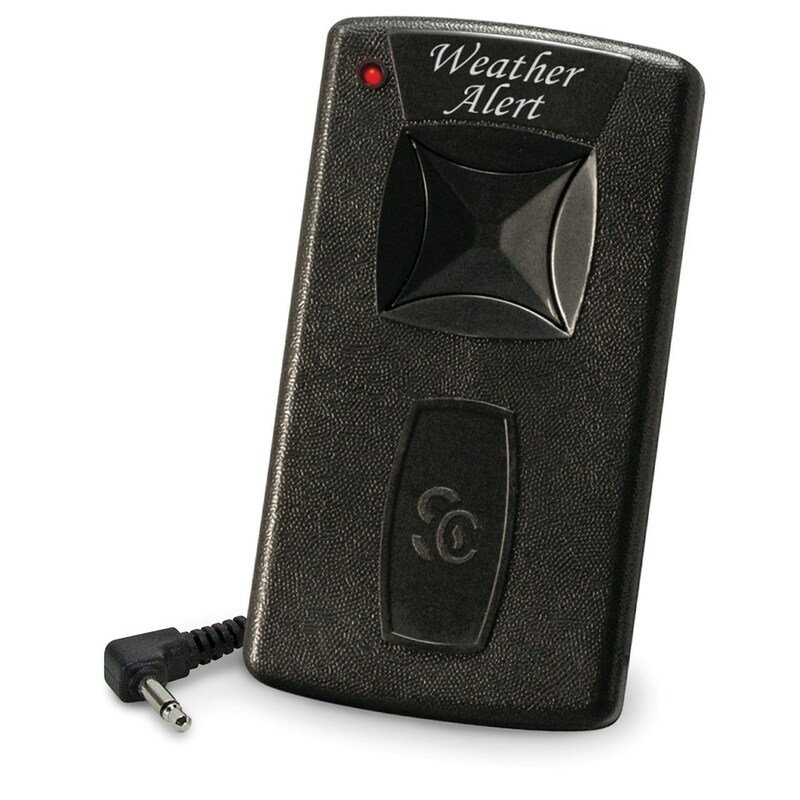 This Transmitter is a valuable accessory to your Midland Public Alert Weather Radio. 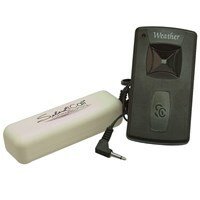 It will send a signal to your connected receiver when your weather radio receives important weather and hazard alerts. Great for the deaf and hearing impaired.